How to stay focused when riding, even if your life is full of worry! Before I go on to tell you the strategy I use, I'll tell you why I needed it today! 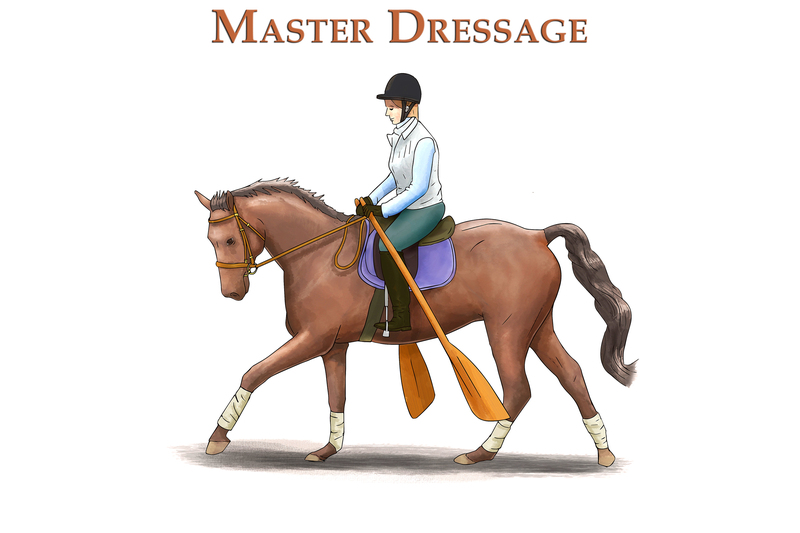 When I first started selling the book Master Dressage I had one of those gut wrenching days which really knock you for six. 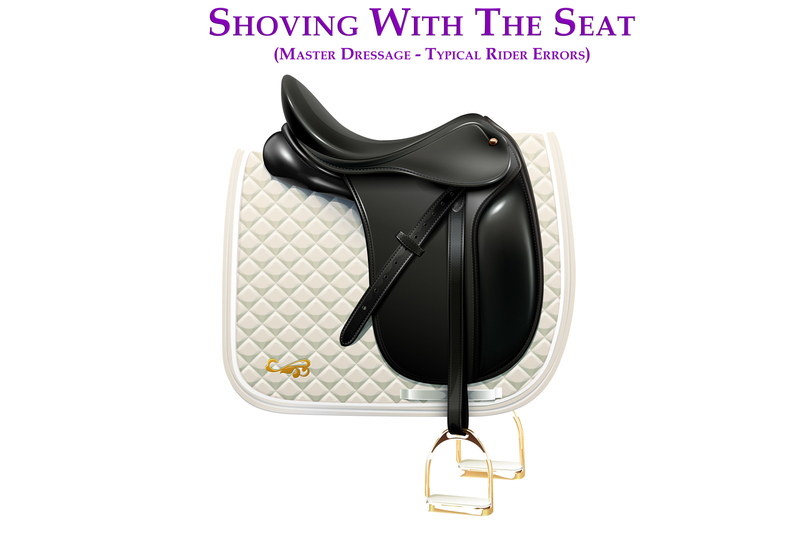 I finally made the calculations on the book postage for Master Dressage Edition 2 and realised that I had severely underestimated it, that's without cost of poster, packaging, labour and so on - a harsh lesson in business - know your upfront costs!. So I was left with a large financial loss on the first 1500 books I sold. On top of that... that very day I had to ride a tricky horse needing my full focus. I felt very down but knew I had to ride. 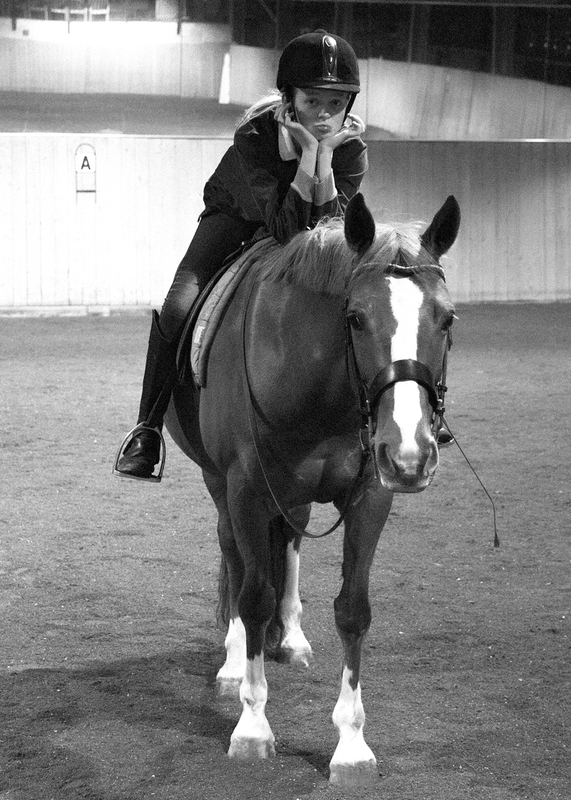 Once on the horse, I took a deep breath. I reviewed in my mind my list of corrections and fixes that I needed to think about. It is important that you create a little list in your mind of things you need to monitor as you ride. This will make sure you don't forget anything you were taught in lessons. I walked on and started working through my list, cycling through it. 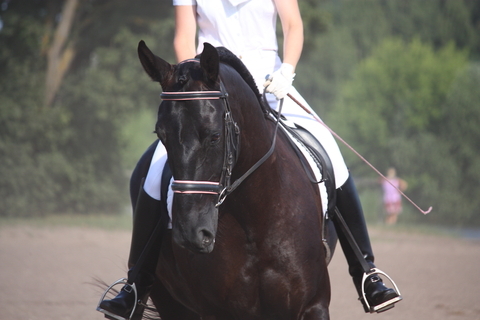 I then started to notice the horse, how straight he was, how much he was paying attention. I lost myself in the detail of riding from moment to moment. It's important to start off with something, like the list, which kind of leads you in towards noticing and into the zone. 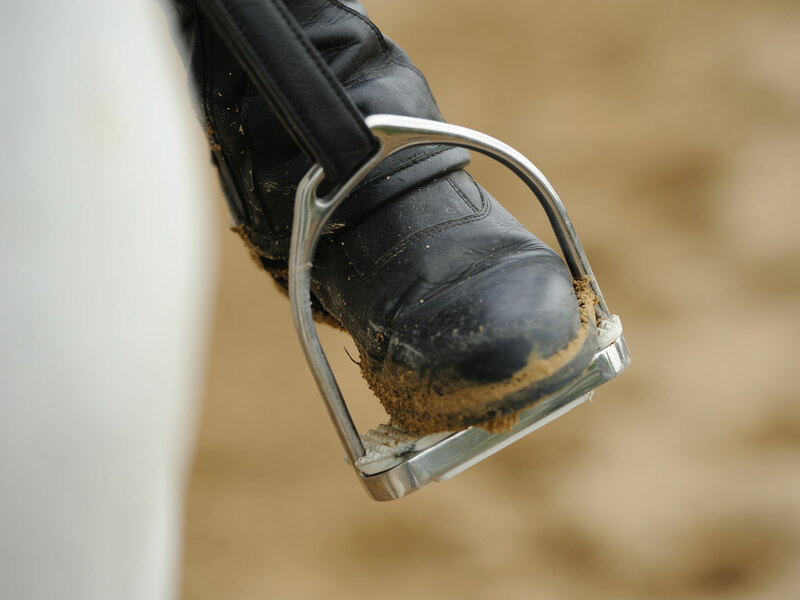 Do I remain chin over the center line of the horse round the turn? Am I collapsed one side or the other. Does my horse keep his bend even through the turn. Is he equally balanced on both shoulders? Which one does he lean on?, how does that affect me? 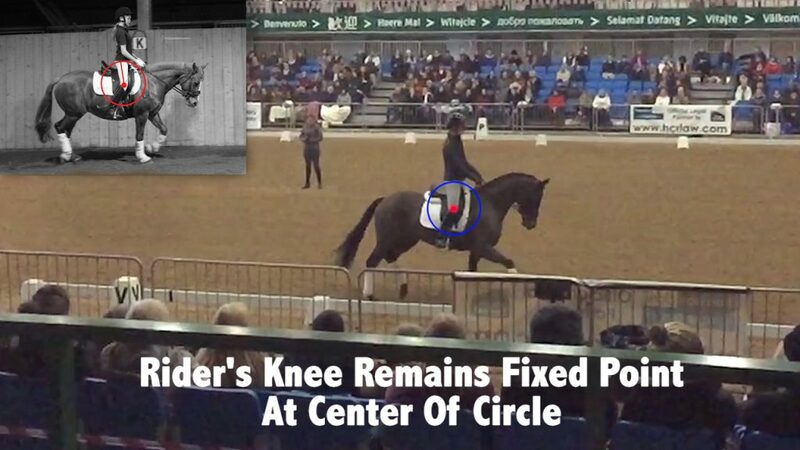 Does he maintain the same impulsion through the turn? Does he speed up or slow down. Does he follow the arc of the 1/4 circle round the turn? And can you remain focused on this step by step? The horse I was riding went around his corners on the left rein, attempting to roll all of his weight onto his outside shoulder, whilst bending too much to the inside. This would cause me to collapse to the inside, sliding off to the right and for him to go too deep into the corner - potentially scraping my leg on the wall. All of this without me initiating it by pulling on the inside rein. 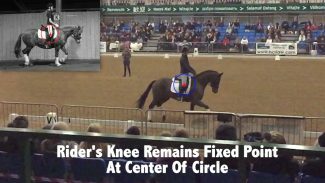 Now of course none of the above happened as I stayed focused step by step and kept making adjustments to my body, but an experienced observer would be able to see the horse attempting it's unbalanced pattern. 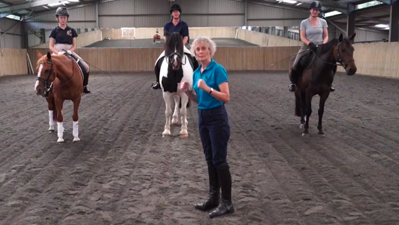 When making a 20m circle, are you focused step by step as the horse keeps turning by stepping through the inside shoulder, or are you zoning out with the horse drifting to the outside? Accuracy comes from step by step focus. And THAT should be enough to push out most of the worries of the day. 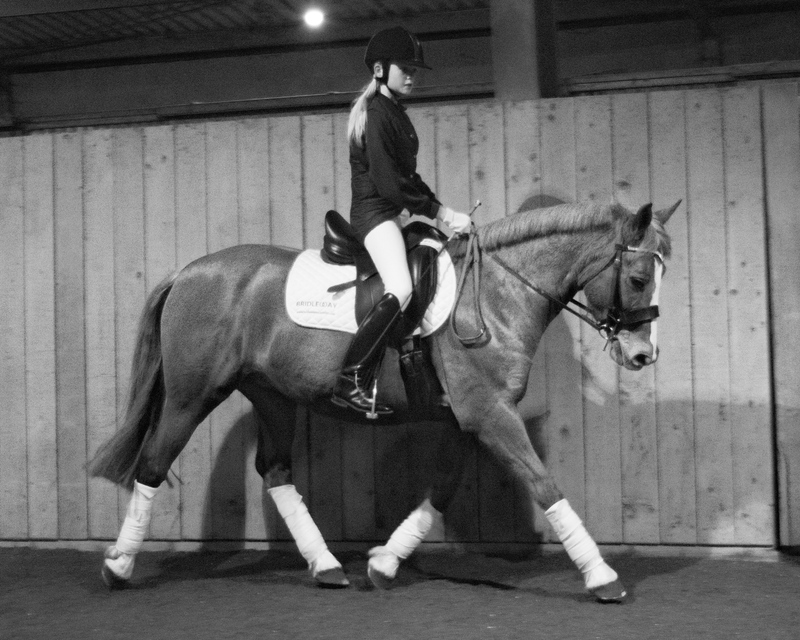 In my book I talk a lot about accuracy and the amount of focus good riding takes. It helps to know what to focus on, and my book covers this in 5 steps through Accuracy, Fluidity, Understanding, Practice and Review.